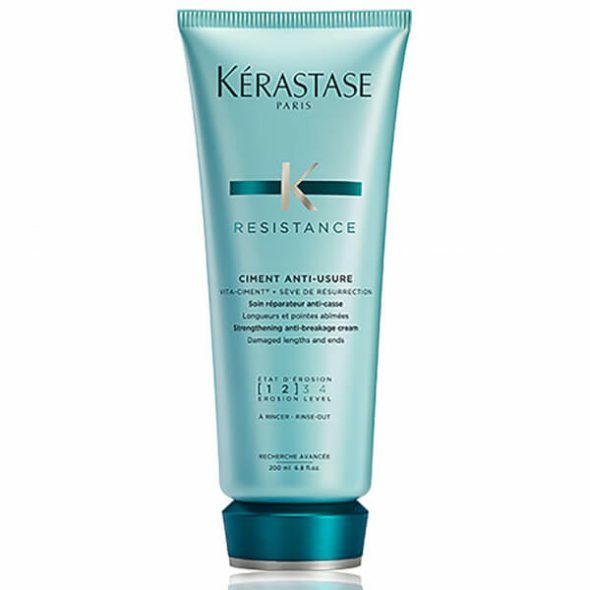 A repairing anti-breakage conditioner designed for weakened and damaged hair, at level 1 and 2 of erosion. 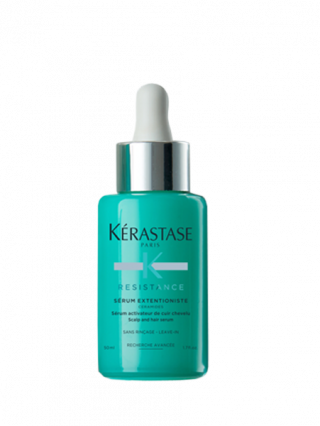 Its innovative combination of ingredients helps the fiber to be reconstructed day by day, for the hair to be strong to the touch and more resistant. 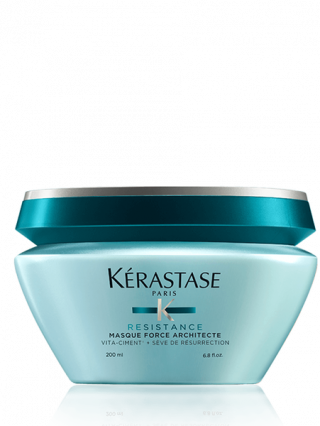 Ideal for finer hair, this conditioning treatment is ideal for daily use. 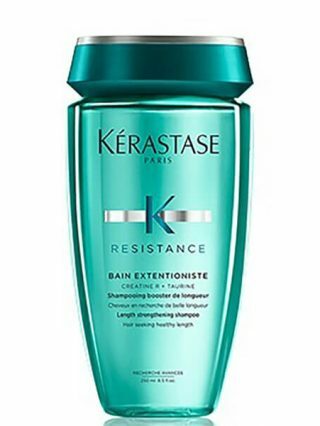 Apply to washed and towel-dried hair. Massage onto lengths and ends. Leave in for 1-2 minutes. Rinse.